Kuala Lumpur Sentral replaces the old KL Railway Station which was built during the colonial time. As of today, this old station is being used as one of the KTM Komuter Station called Komuter Kuala Lumpur Station. The main railway station hub for KTM Komuter and KTM Intercity are located here. The Express Rail Link (ERL), Rapid KL buses, Skypark Link, KL Monorail, MRT and Kelana Jaya LRT have stations for ease of changing your route of travel here. 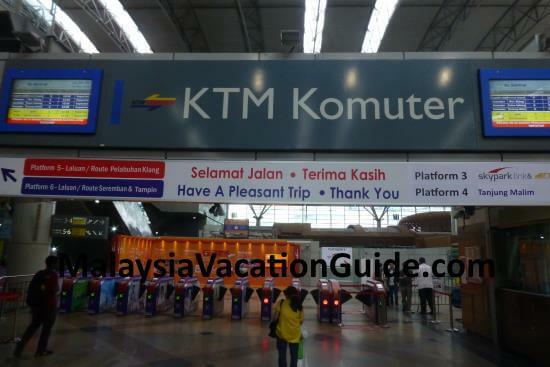 The KTM Komuter trains service the cities in Klang Valley and Seremban whereas the KTM Intercity trains service the other cities in Peninsular Malaysia and Singapore. 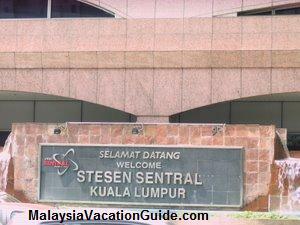 The big signage welcoming visitors at the entrance to Kuala Lumpur Sentral. The entrance to Kuala Lumpur Sentral. You can get a cab from here to other destination of the city. Notice the busy traffic here. The KLIA Express and KLIA Transit are the fastest means of transport to get you from KLIA to the city. The travel time to and fro the airport is more predictable. Hence, if you are in a rush and have no time to waste, taking the ERL will avoid uncertainty of traffic jam especially during peak hours of the day. The KLIA Express takes 28 minutes to get you directly from KLIA to KL Sentral Station. It departs every 15 minutes during peak hours. Peak hours are defined as the time from 5:00am to 9:00am and 4:00pm to 10:00pm. The KLIA Transit takes 36 minutes with stops at Bandar Tasik Selatan, Putrajaya/Cyberjaya and Salak Tinggi. The one-way fare is RM55 for adult and RM25 for children. You will get 10% off if you purchase online or from the self-service kiosks located at the stations. 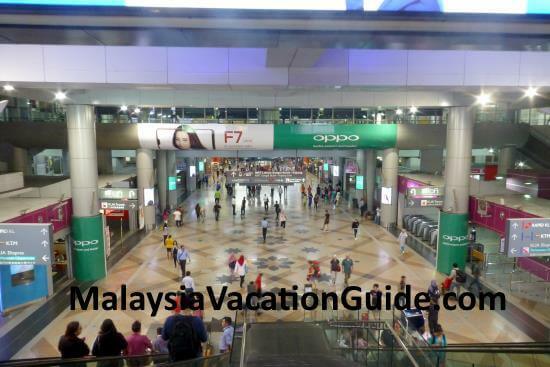 The KL CAT is also located here and is an extension of Kuala Lumpur International Airport where luggage check-in services are provided for the convenience of travelers. Effective 23 July 2007, all airlines that operate from KLIA can now also offer their passengers check-in services on top of baggage handling services. Prior to this, only passengers of Malaysia Airlines, Royal Brunei Airlines and Cathay Pacific can check-in their luggage here. Check-in time must be 2 hours before flight departure time. 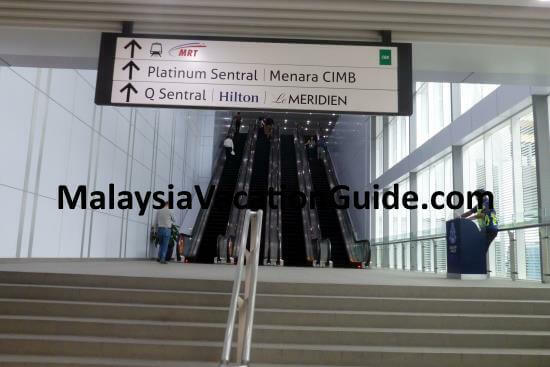 The monorail station is located some 200m away from the KL Sentral building. 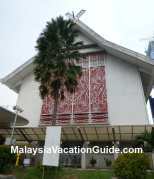 It is located along Jalan Tun Sambanthan across the marketplace. 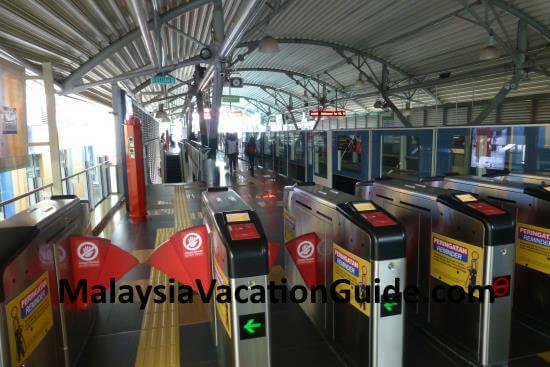 The name of the monorail station that stop here is called Kuala Lumpur Monorail station and is the terminating stop for the monorail line. Both of these lines have a station here for you to change your travel route. 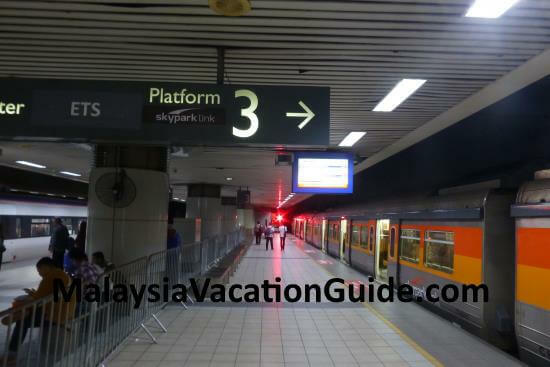 Skypark Link that connects Kuala Lumpur Sentral to Subang Skypark Terminal is also in operation since 1 May 2018. It takes about 30 minutes to reach the next station. 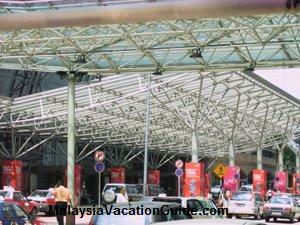 There is a regular "Airport Coach" to KLIA from KL Sentral that you can take. The journey takes approximately 1 hour toreach. The price of the ticket is RM10 one-way for adult and RM9 one-way for children. Tickets can be purchased at Airport Coach counters at the following locations. 1. KL Sentral - Ground Floor Airport Coach Counter. 2. Bus Terminal, Ground Floor, Block C, KLIA. 3. Level 3, International Arrival Hall, MTB KLIA. If you are going to KLIA2 airport where AirAsia flights are located, there is a regular Skybus service to and fro between KL Sentral and KLIA2. 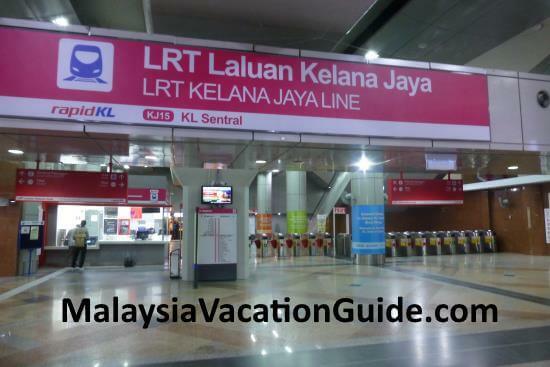 The price is RM10 one way with the KL Sentral to KLIA2 first bus departure time at 3:00am and the last bus at 10:00pm. The first bus departing from KLIA2 is 5:00am and the last bus at 2:45am. It takes about 75 minutes to reach the destination. See the entire schedule here. The shopping mall NU Sentral is connected to KL Sentral. Plenty of food and shops that you can go before going to the next destination. 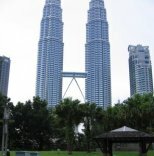 Two 5-Star hotels called Hilton Kuala Lumpur & Le Meridien are located just opposite the building. 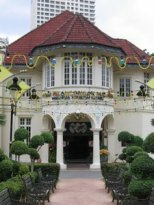 The location of the hotels near KL Sentral make them an ideal accommodation for those who travel frequently within the city, KLIA and other parts of the country. 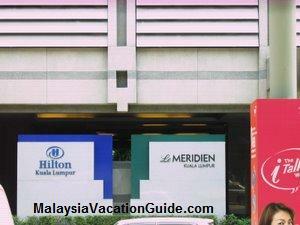 Hilton Kuala Lumpur and Le Meridien hotels are located just opposite the building.